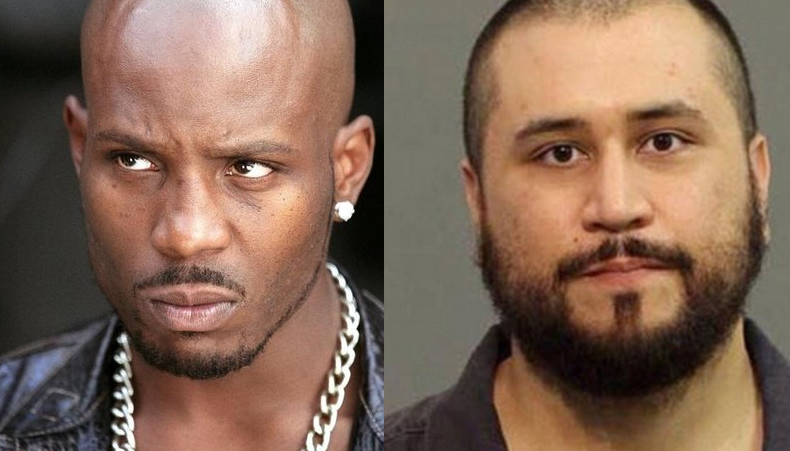 Its official, DMX who was selected out of 15, 000 applicants and Zimmerman will battle it out in the boxing ring after the rapper was announced as Zimmerman’s opponent for his upcoming celebrity boxing match. CNN reports that Zimmerman and Dark Man X are set to fight each other in a boxing match put together by Celebrity Boxing impresario Damon Feldman. Zimmerman recently claimed a desire to get into boxing, claiming that he’d be willing to fight anyone (“even black people”). Of the many, many offers Feldman got for that fight, he ended up settling on DMX, who was maybe the most intimidating rapper in the world in 1998.